**30 minutes of training must be completed before Kurve can be rented without a technician. 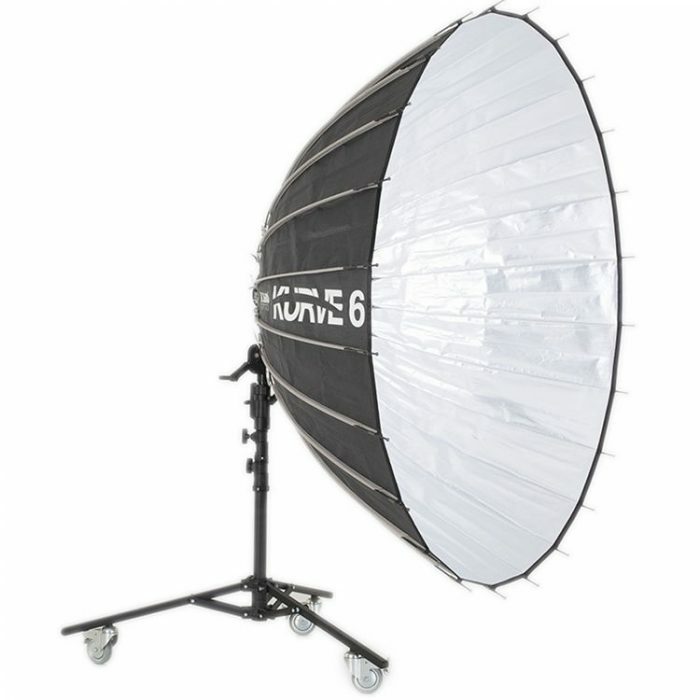 The Kurve 6’ parabolic reflectors are focusable and adaptable to not only the abundant number of Jokers already within the market, but infinite other fixtures as well – from flash to incandescent lighting. 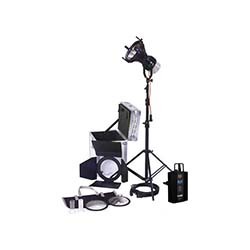 Compatible with Joker 800 & 1600 and any strobe or incandescent head that mounts to a baby pin.